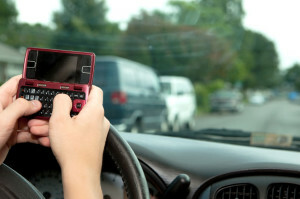 In an article first posted on Wheels.ca, columnist Henry Stancu gives a breakdown of the statistics of the alarming trend of texting and driving. “Talking on the phone, texting or using any hand-held device while driving is against the law — but many of us still do it. In fact, more than 90 per cent of Canadian drivers surveyed confess they do. But motorists in Ontario may soon be facing stiffer penalties, which could include demerit points along with the current $155 fine for the offence, as the provincial government considers bringing in new legislation. Click here to read the full article as seen on www.wheels.ca.